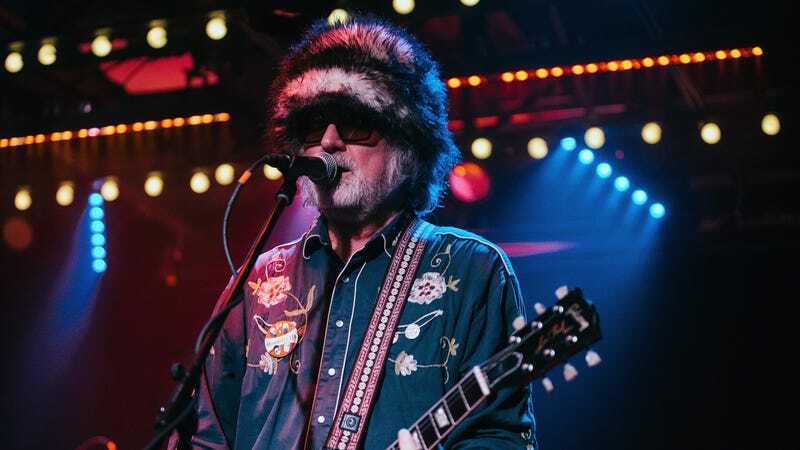 Recently, musician Scott McCaughey—a member of Filthy Friends and The Minus 5—suffered a stroke, and a GoFundMe has been set up to raise money for his medical costs. According to the campaign description, McCaughey is still in the ICU and “has a long, difficult road ahead to recovery.” The GoFundMe page will help to pay for his medical bills and the “extensive ongoing physical and speech therapy” he’ll require. The campaign was intially looking to raise $50,000, but after reaching that in about 13 hours, the goal has increased to $75,000. So far, people have donated nearly $55,000.